Buying a home can be an intimidating venture. 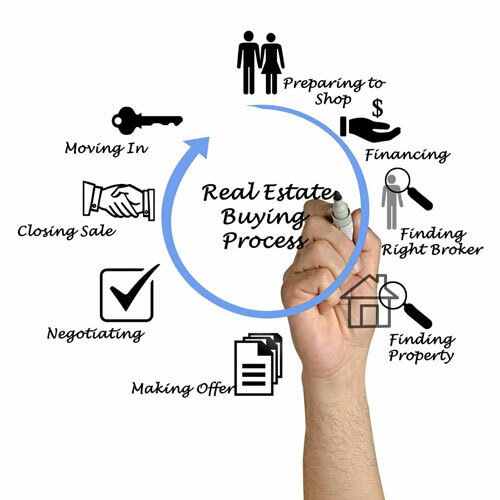 At New Tier Real Estate, our experienced agents are here to make the process a little easier. We provide the knowledge needed to make your best decision. We have the negotiating skills needed to get the best deal possible. We have the online resources to help you find your ideal property.